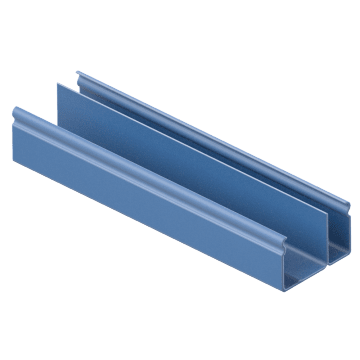 Stronger than plastic raceways, use metallic raceways, fittings, and accessories to mount low-voltage wires or cables to walls, floors, or ceilings without having to cut into the surface. 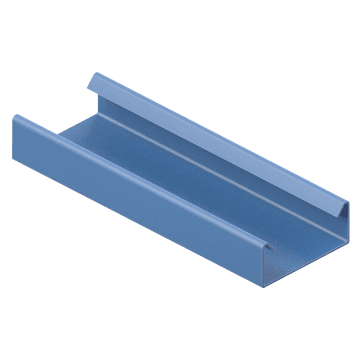 The raceways cover the wires and cables to keep them organized and concealed for a neat appearance. Commonly used in classrooms, offices, and hotels, they can be painted to blend into the surroundings. Surface mount a small number of electrical wires or communication cables with 500 and 700 series raceways, fittings, and accessories. 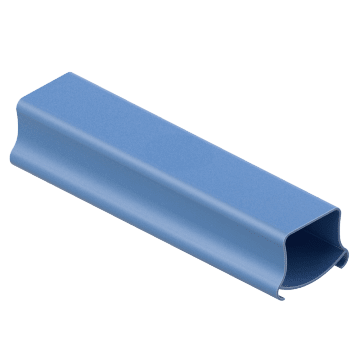 Narrower and less deep than the 2400, 2400DB, 4000, and 4000DB series raceway systems, they are ideal for running wires and cables to a single device such as an outlet, data port, or phone line. Low-profile 2400 and 2400DB series raceways, fittings, and accessories are narrower and less deep than the 4000 and DS4000 series raceway systems but wider and slightly deeper than the 500 and 700 raceway systems. Ideal for installing communication or power cables in a home or office. Large-capacity dual-channel 4000 and DS4000 series raceway systems can hold more wires and cables than 500, 700, 2400, and 2400DB series raceway systems. 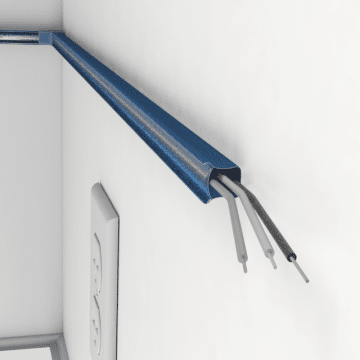 They are suitable for large commercial, institutional, and industrial wiring applications.